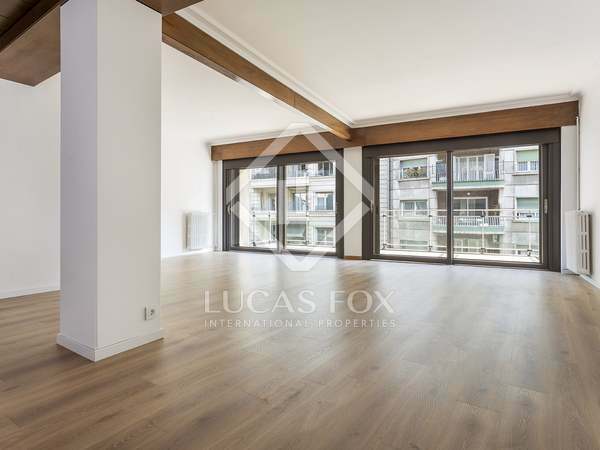 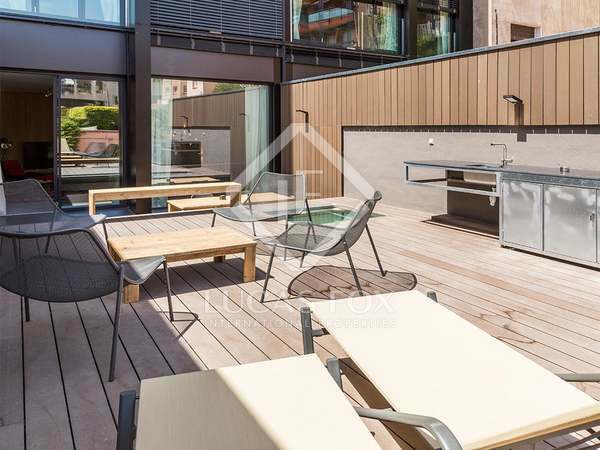 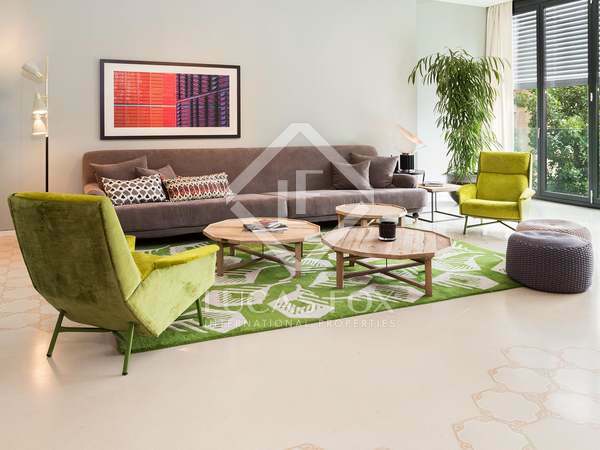 195 m² apartment for rent with a sunny 20 m² terrace, 3 bedrooms and 2 bathrooms in Sant Gervasi, close to Turo Park and Galvany Market. 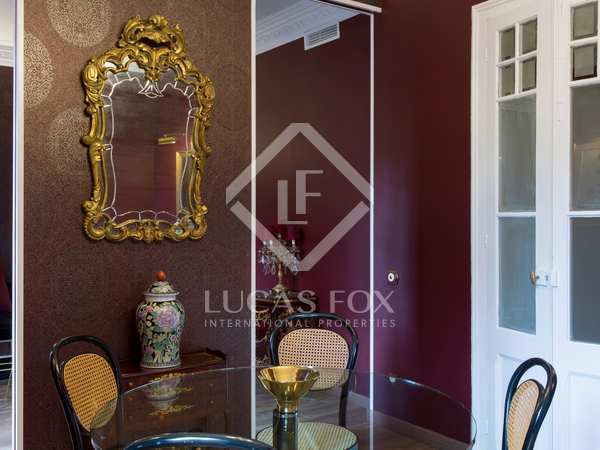 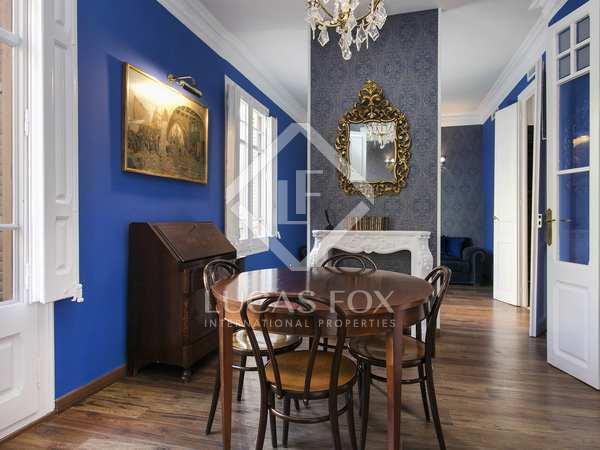 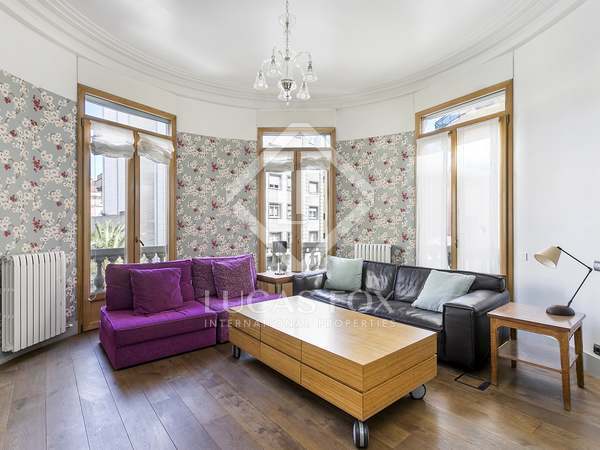 Fantastic renovated property of 240 m² with 5 bedrooms and 3 bathrooms, for rent near the Turó del Putxet Park. 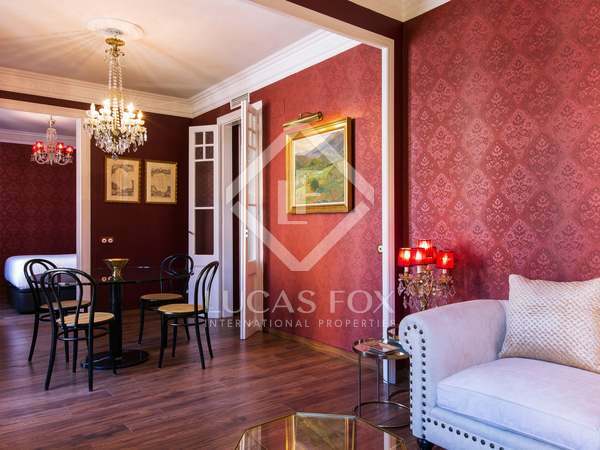 Fabulous 1-bedroom apartment to rent in Galvany.